- Pelletizing disk allows by its rotation and its slope to obtain pellets or coated products Ø 0.5 to 50 mm from powdered materials. The addition of a binding agent (water, organic or mineral materials, lubricant) to the powdery product in humid environment enables the interaction strengths between the particles and the creation of binding agent bridges. 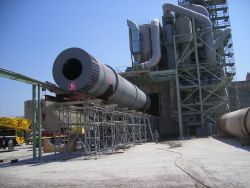 - Granulating drum is preferred for its important production capacities. The particle size of the processed products is from 1 to 15 mm. 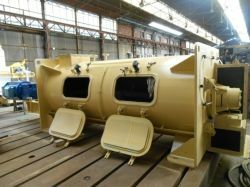 - Coating drum is recommended in the case of the granulating process finishing to avoid the clogging and the lumps formation. These rotary drums allow to dry or to cool the processed product (minerals, fertilizers, chemistry…). Fitted with a specific internal shovelling and adapted to each material, GRELBEXⓇ rotary dryers can measure up to 30 meters length and 4.5 meters diameter (even 50 meters for lime kilns) made of steel, stainless steel or other specific material. The cooler is a rotary drum smaller in dimensions (diameter 4.5 m, length 25 m) and runs with “direct or indirect” contact (coolant air or water, in contact or not with the product), and allows to cool the product before storage or before any other transformation process. 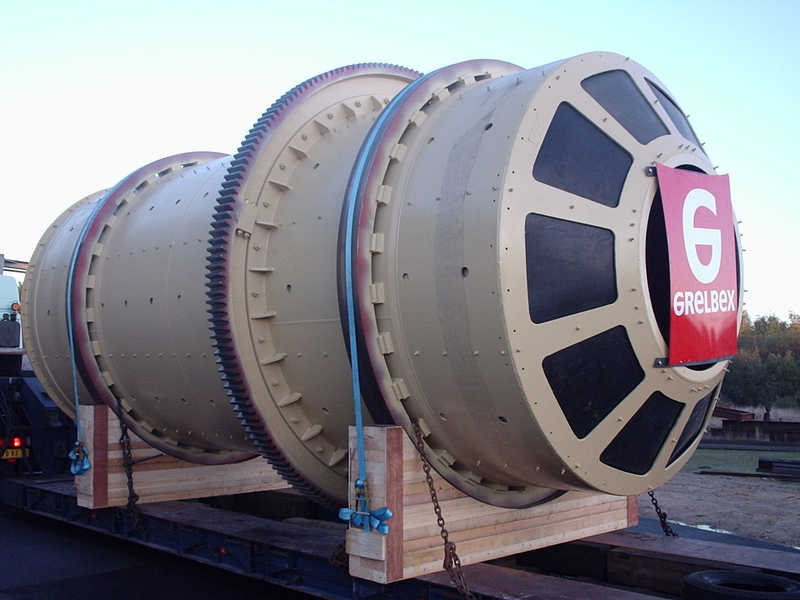 GRELBEX Technologies has a large range of fixed or mobile equipment for crushing, grinding and lump breaking (with impact, jaws, chains, cylinders, or centrifugal) adapted to various operating conditions. These equipment are adapted for the production of construction materials, fertilizers and particles of various nature. 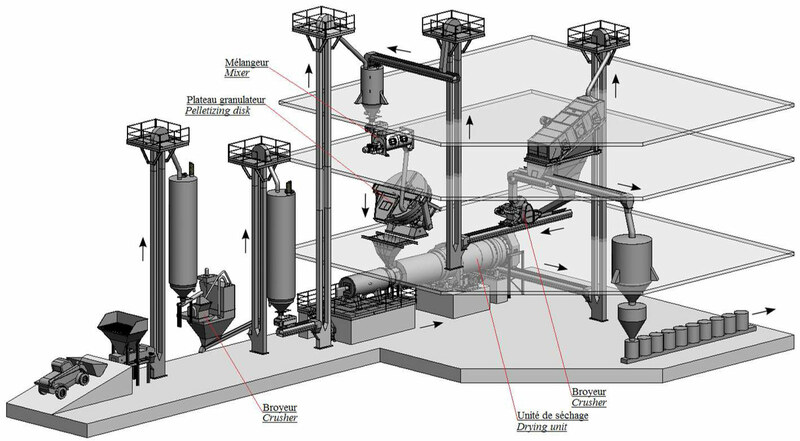 GRELBEX Technologies supplies mixers operating in continuous or by « batch » of mineral and organic materials.